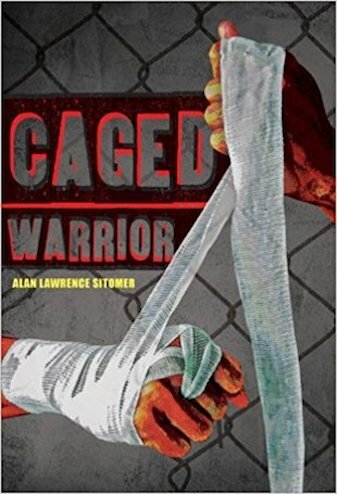 "HOMEBOYZ, CAGED WARRIOR, NOBLE WARRIOR, THE SECRET STORY OF SONIA RODRIGUEZ… these books are AMAZING! What a superb novelist you are, Alan. You have me – and my students – hooked on your writing." "I just had a 16-year old tell me they’ve only read 3 books in their entire life: GREEN EGGS & HAM, WHERE THE WILD THINGS ARE, and HOMEBOYZ! Thank you for getting kids reluctant readers reading, Mr. Sitomer." Click any of the titles to purchase on Amazon. WRITING A BOOK REPORT? CLICK HERE FOR HELP! Subscribe to our mailing list to receive free resources from Alan.